Online sellers have to think not only about their personal look, but also about the image of their business. As a matter of fact, setting the right theme for your online store can have a big impact on sales. However, WooCommerce store themes have multiple variations from different developers. To lead you through your decision-making process we gathered the top 10 best WooCommerce store themes for 2018. Not all of them cost a fortune, but all of them could bring fortune to your store. DIVI is one of the best WooCommerce store themes. The main reason for that is their comprehensiveness. It is suitable for any kind of online store - personal or professional, large or small, etc. You can fully customize this theme and it is fully responsive. DIVI has drag-and-drop page builder, which simplifies exploring for your customer. This theme allows you to enjoy many features, without writing a single line of code. 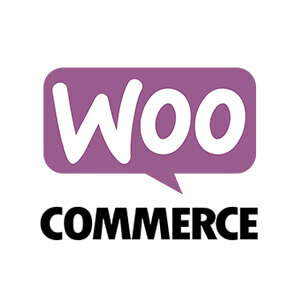 The original WooCommerce plugin, which is developed by WooThemes. 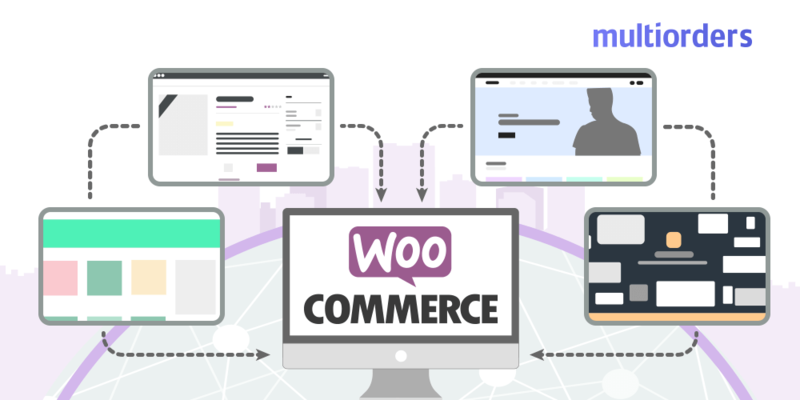 Most likely, each year it won’t be dropped out from the best 10 WooCommerce store themes, because it has a lot of benefits and additional plugins. Also, it is very handy for creating a recognizable brand, because it allows changing the colour scheme. A high possibility of customizing STOREFRONT creates a high conversion rate of this theme. One of the most popular WooCommerce store themes is SHOPKEEPER. It is a multi-purpose theme, which offers a wide range of styles for online stores, catalogues, blogs, etc. This theme already has 19.000+ users and ongoing updates, so improvement never stops. SHOPKEEPER includes plugins, such as Visual Composer and Slider Revolution. Also, they stand out with their reliable customer support and speed. They are one of the fastest WooCommerce store themes. NETO stands for fashion and style. This theme has large content slides and allows displaying the latest products from your store. NETO is a minimalist theme, which is most suitable for small online shops. It stands out with cleanliness and simplicity containing a boxed interface and featuring many sliders. Another NETO benefit is that it has extended product descriptions and it is SEO optimized as well as mobile responsive, so it is convenient for your smartphone shoppers. The most popular of WooCommerce store themes for boutiques, bookstores and technology. It is a simple and modest theme, which allows you to design a unique online store. AURUM has a fully responsive layout design and Retina ready icons. It also, integrates The Visual Composer, Layer Slider and Revolution Slider. All these features allow you to showcase the latest products and special offers. AURUM is a very flexible and modern theme. EMPOROS is one of the most multipurpose WooCommerce Store themes. It is suitable for both: handmade products and mass-produced ones. This theme offers multiple zoom options, such as a window, big zoom, lens and slippy. It has attractive shop-banners, which helps promote special offers, promotional campaigns or discounts. Also, it packs perfect support, tutorials and documentation. Stylish and multitude layouts. UNCODE theme is capable of managing all sorts of website archetypes and applications. For this reason, this is one of the most powerful WooCommerce store themes. It is a great solution for portfolios and blogs because it is incredibly flexible. Also, this theme stands out with their commercial friendly shortcodes, which could save you plenty of time. It is built on CSS3, Bootstrap, HTML5 and AJAX portfolio filtering. Minimal and clean look perfectly describes THE HANGER. This theme quickly adapts to any project and any type of goods. Because of fluent navigation, your items are easily discoverable. THE HANGER offers a convenient blog, where your content will stand out. The style of this theme is modern-classic and is a common choice for retailers and shopkeepers. One of the most valuable WooCommerce store themes is JEVELIN. It shows your content in high resolution and allows you to do all your desired graphical customizations. It is a perfect choice to create modern online shops. JEVELIN has many versions, which just confirms their quality. It offers you unique layouts and templates, including over 10 portfolio options. Also, they are fully customizable. NAVY is a flexible online store, suitable for different product varieties. It has 6 different styles and full styling freedom. NAVY allows you to add parallax & video backgrounds anywhere, which are functional on mobile devices. Also, you can manage multiple footers in a single place. Not to mention, that it offers powerful commercial features, which simplifies your marketing. With NAVY you can impress your customers with animated product portfolios. 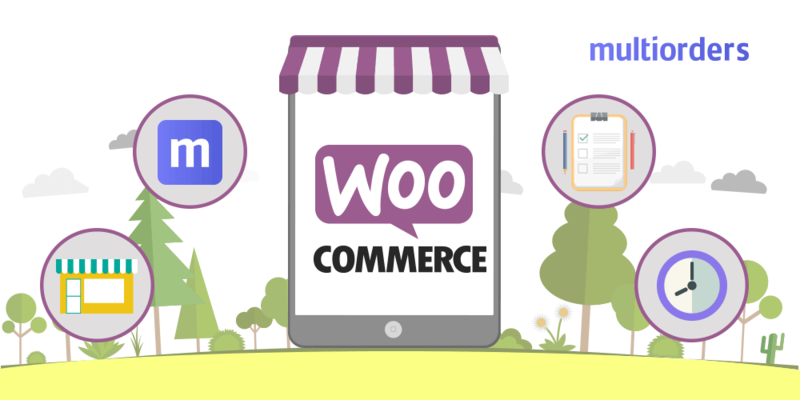 How To Manage Multiple WooCommerce Stores? 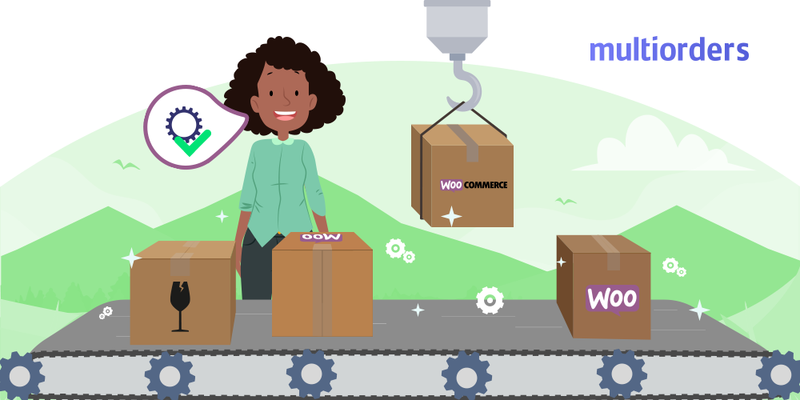 How To Manage WooCommerce Orders?